we are making MANGO JUICER MACHINE with different SIZE of CAPACITY . MANGO JUICER MACHINE is available in all the type of CAPACITY. 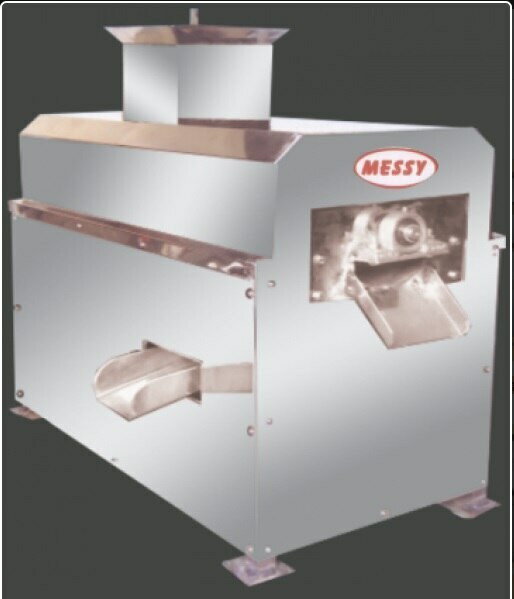 we are MANUFACTURING CHILLY GRINDING MACHINE thats only grinding dry chillies. we are manufacturer DRYER MACHINE with any SIZE of CAPACITY. we are making POTATO PEELER MACHINE with any SIZE of CAPACITY. we are making DOUGH KNEADER MACHINE in INDIA.this machine is AVAILABLLE in ALL the SIZE of CAPACITY. we are making POTATO SLICER (CHIPS) MACHINE with different SIZE of CAPACITY . POTATO SLICER MACHINE is available in all the type of CAPACITY. we are MANUFACTURER of FARSAN MACHINE in RAJKOT with different SIZE of CAPACITY.